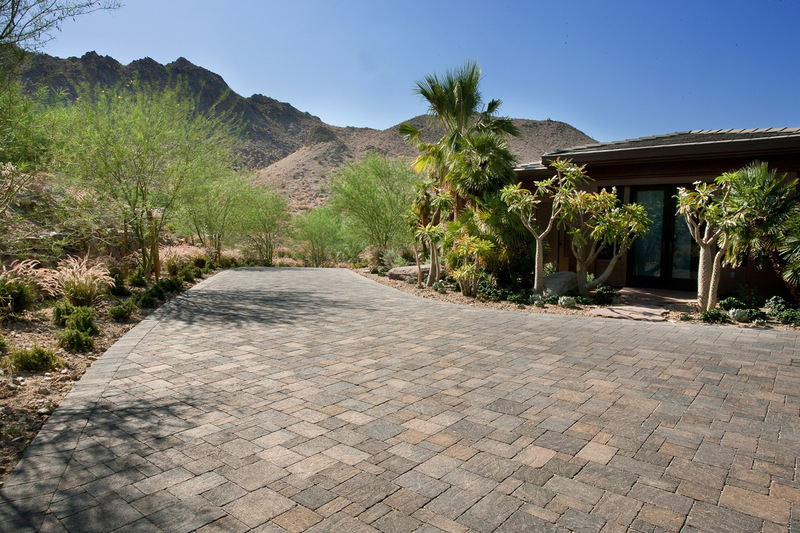 With endless possibilities in Paver types, styles, and design patterns, we can produce the perfect design idea and plan that meets your overall home improvement goals. 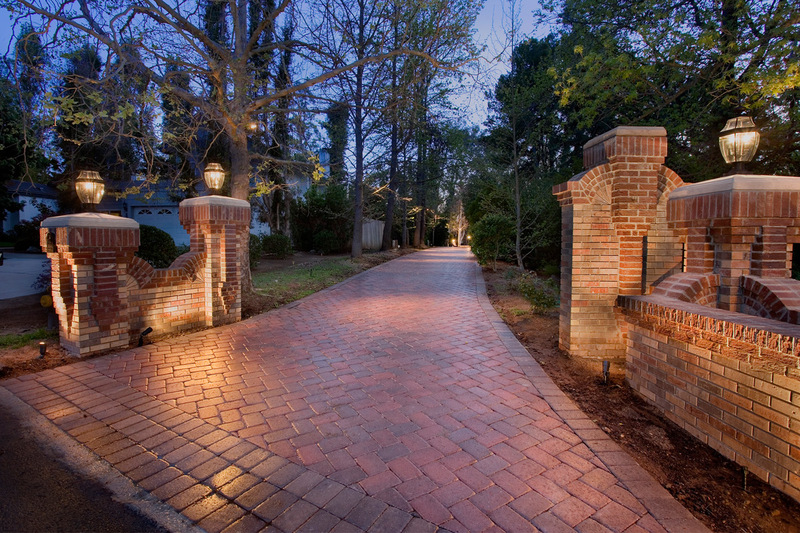 Pavers make a beautiful and stunning entry into your home. 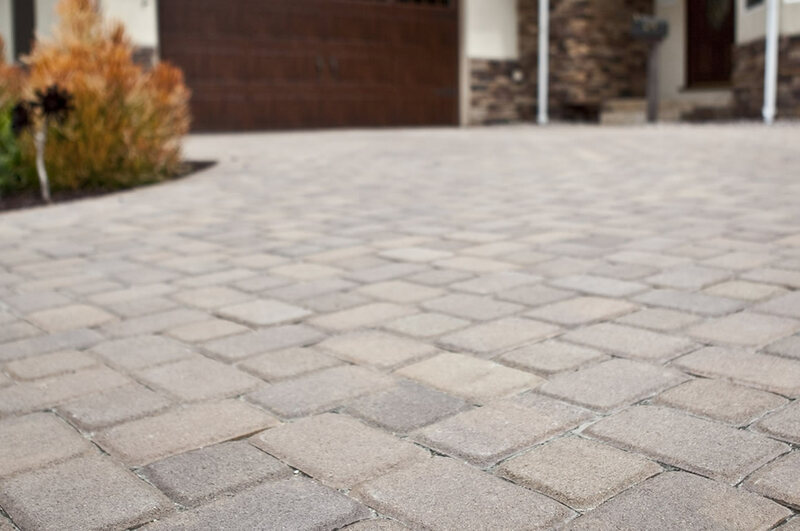 Pavers will add value and curb appeal and unlike concrete that cracks or becomes faded or discolored, pavers will continue to bring natural beauty as they age. 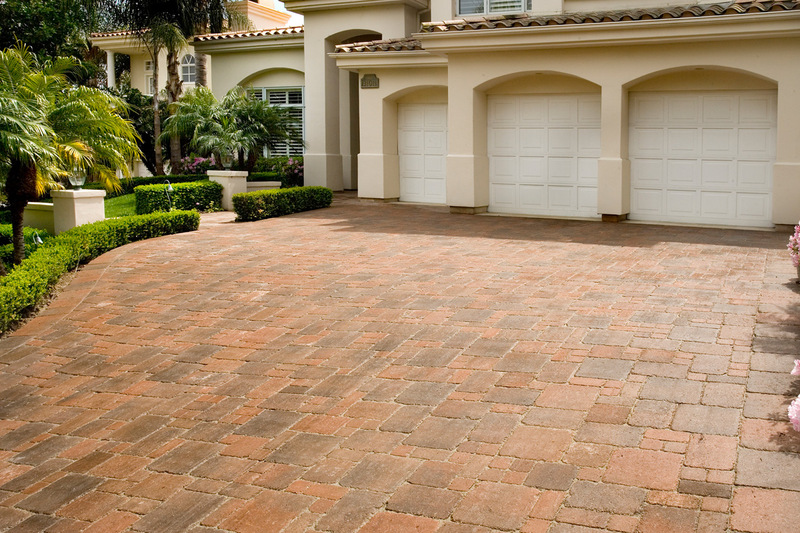 Pavers are quickly becoming customers 1st choice for driveways and entryways. 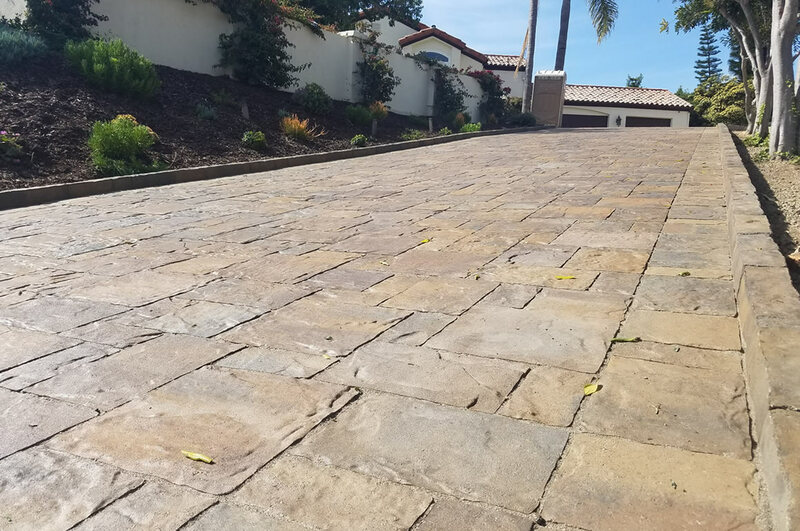 Once installed, you will also be happy to know that your investment with Savon Pavers doesn’t just end with our initial project. 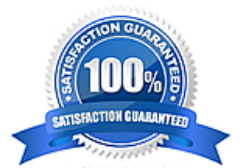 We grantee our materials from cracking or breaks, with a manufacture warranty. 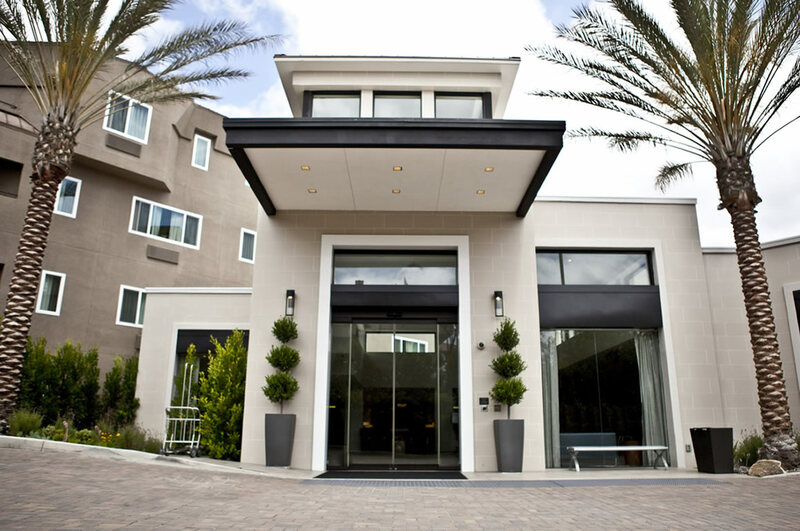 Just give us a call and Savon Pavers will help take care of the replacements. Don’t just take our word for it, please read what our customers are saying.